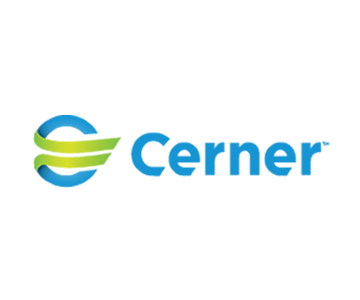 At Cerner, we use the latest methods and technologies to transform healthcare. We focus on making people healthy and happy. We embrace polyglot programming, distributed systems, open source, DevOps and Lean and Agile mindset. Continuous Improvement is embedded in our culture and we know it’s important for developers to try new things, which is why we host hackathons, meetups, tech talks, and an internal conference in addition to attending, sponsoring, and speaking at industry conferences.